One more reason to love shopping at Shoppes at Parisian! Shop from 19 October - 31 December 2017 within Shoppes at Parisian and you could receive a Mastercard Priceless Experience in Paris, France to enjoy the best fashion and French cuisine the City of Light has to offer! 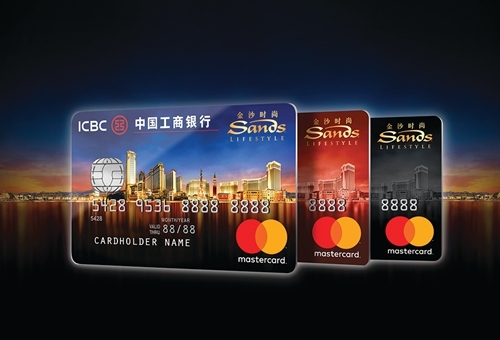 The ICBC Sands Lifestyle cardholder with the highest number of single retail transactions of MOP500 or above at Shoppes at Parisian during the promotion period will win this fabulous Paris experience. 1 x Mastercard Priceless Paris Experience will be awarded under this competition. See separate terms and conditions for competition and entry details. For details on other benefits across Hotel, Dining and Entertainment and how to apply for your Sands Lifestyle card, visit us at www.sandslifesyle.com.